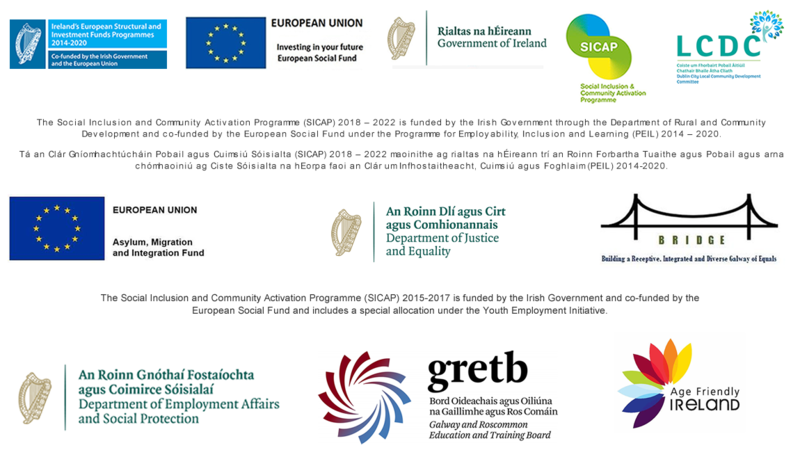 A CV today is a crucial element of gaining access to employment so as part of the GCP employment supports initiative to support people who are unemployed. An in-depth support on a one to one basis, advising, guiding and supporting clients to be in possession of a new and effective CV is offered. If you are interested in availing of this support contact David at (091) 773466.